University student volunteers share some of their experiences in the elementary classroom presenting the curriculum of the H.E.L.P. program., fall semester, 2016. Andrews University, "Student Volunteers Sharing Experiences" (2017). 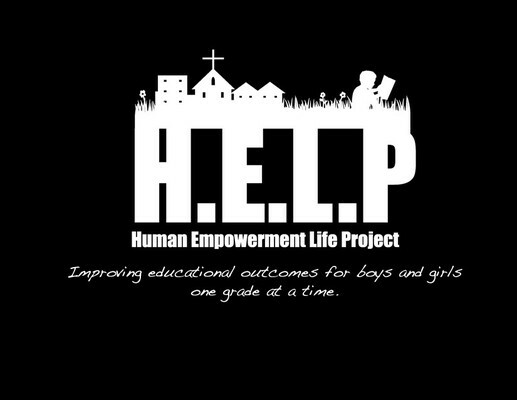 Human Empowerment Life Project Videos. 4.